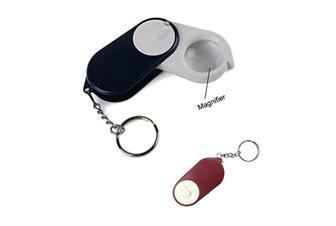 2 in 1 magnifier keylight. 10X magnifying. small and convenient.